Hear comments by the composer (3:22) in RealAudio 3 or In RA2/14.4. Hear Queens Plaza excerpt (4:29) in RealAudio 3 stereo, RealAudio 3 mono, or RA2/14.4. 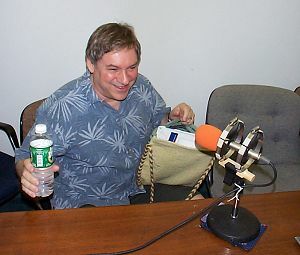 Tom Hamilton has composed and performed electronic music for over 25 years, and he most often features older analog synthesizers in performance and recording. Since 1979, he has been exploring the relationships between 'Formal and Informal Music' in an ongoing series of concerts and recordings that contrast structure with improvisation and textural electronics with acoustic instruments. 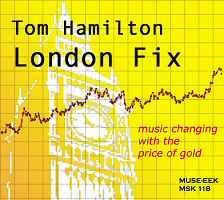 London Fix, in the great tradition of 'where do you get your notes', is music changing with the price of gold. The recent bull market in gold has rekindled investor interest in the metal, and this first-of-its-kind recording traces these dramatic price moves through flowing synthesizer lines. On Muse-Eek recordings. Find out more at Muse-Eek. Slybersonic Tromosome explores phrase and gesture across the electroacoustic divide performed by Peter Zummo (trombone, valve trombone, irrigation hose, dijeridoo, superfunnel, and beat thing) and Tom Hamilton (synthesizer, electronics, and beat thing). Released on Penumbra Music. Sebastian's Shadow. Longer ramblings on a short Bach fugue). Electronic music that takes as its starting point the elongation of harmony found in Bach's Fantasia and Fugue #4 (BWV 542), creating new, rapidly-shifting patterns and textures. Released by Monroe Street Music. Off-Hour Wait State. Some Music about the Subway), an electronic environment with improvising solists. 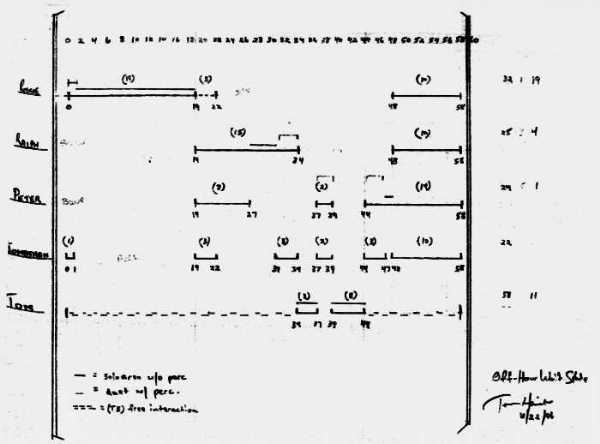 Performers include Thomas Buckner, Roscoe Mitchell, Ralph Samuelson, Peter Zummo and Jonathan Haas. This CD was released by O.O. Discs. Act of Finding. 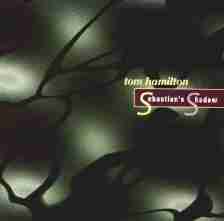 Group improvisation with Tom Hamilton on analog synthesizer, Thomas Buckner (voice), Bruce Arnold (processed guitar) and Ratzo B. Harris (bass). This CD was released by O.O. Discs. 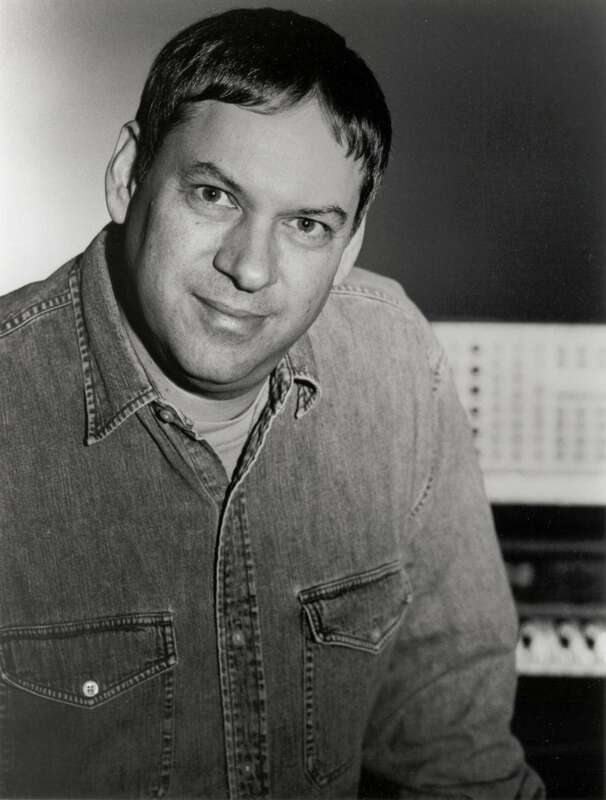 Hamilton was a featured artist in summer 1996 at Sound Symposium in St.John's, Newfoundland, where he presented the installation version of Off-Hour Wait State, with daily performances by other artists in the festival. Other presentations of this piece have been at the 479 Gallery and Merkin Concert Hall (New York), Woodland Pattern (Milwaukee), EAPS (Rennselaer Polytechnic U. ), and New Langton Arts (San Francisco). 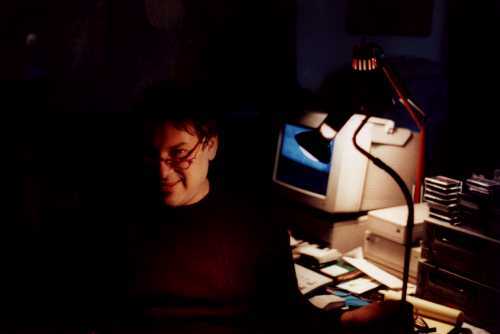 Hamilton has been a collaborator with visual artists, including Heleen Waterbolk (computer animator), Van McElwee and Morey Gers (video artists), and the late Ernst Haas (photographer). 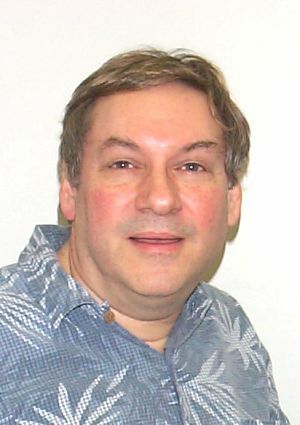 Since 1990, Hamilton has been a member of composer Robert Ashley's touring opera ensemble, performing sound processing and mixing in both recordings and concerts.